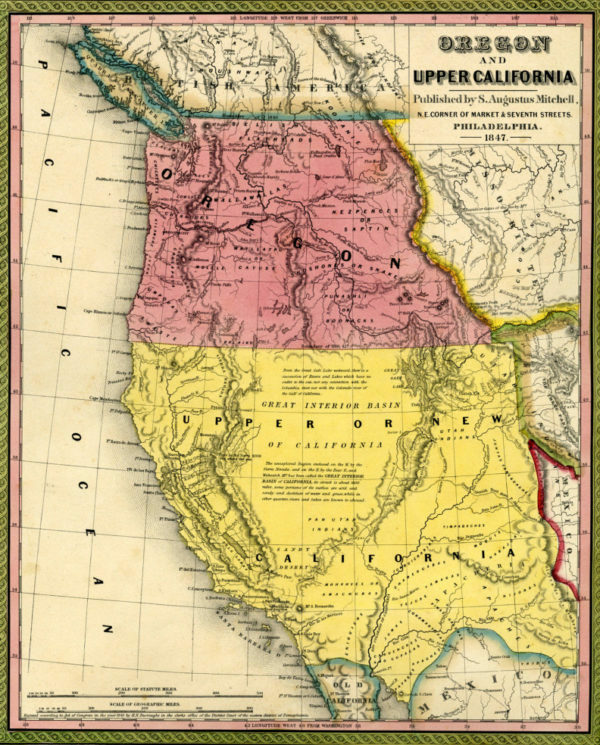 Washington State University’s Department of History has long been recognized for its premiere graduate program in the American West—a region rich in cultural, social, and environmental diversity. The number, quality, and range of our faculty who teach courses and who research and publish on the region are unparalleled in the Northern West. Over the years they have trained and mentored students who have gone on to earn faculty positions at institutions across the country and others who work as public historians at places ranging from the National Park Service to local historical societies and agencies. The vitality of our program is further supported by faculty in allied departments and centers across our campuses, including in American studies, English, Ethnic Studies, Anthropology, and the Plateau Center for American Indian Studies. Departmentally-sponsored seminars, field courses, and annual programs on the West, as well as our students’ participation in regional history conferences, not only enhance our students’ intellectual experiences, but further prepare them for a challenging and rapidly changing employment market. WSU’s Department of History is also home to the country’s most vital graduate program in Pacific Northwest history. Several of our faculty focus their work specifically on this significant sub-region of the United States and Canada. Any number of our graduate students past and present have written dissertations on the region, dissertations that they have subsequently transformed into prize-winning articles and books. The rich archival resources of WSU and the location of its several campuses, each with access to a multiplicity of federal, state, and local archives and historical societies, sustain the research of our faculty and students. Our programming, our students’ scholarly interests, and WSU’s library resources all serve to support the study of the Pacific Northwest in our department. WSU’s Department of History also boasts a robust number of scholars working in Southwestern borderlands history and studies. Necessarily interdisciplinary in nature, borderlands studies has roots in various fields of scholarship. One of the earliest, the Bolton school, mapped conflict in the borderlands of the U.S. and Mexico from a Euro-centric perspective. Chicanx Studies, a field with ties to the liberation movements of the mid-twentieth century, provides other roots, for example in the work of Gloria Anzaldúa that emphasized borders as places of conflict and alienation, but also of survival and knowledge production. In the 21st century, borderlands studies has expanded to embrace multiple spaces as borderlands, where people, ideologies, and nations come into conflict and cooperation with each other, producing violence as well as unique and thriving cultures and histories.